Photo courtesy the Ministry of Education. Have you ever wanted to study in Korea? Well, now may be the right time. 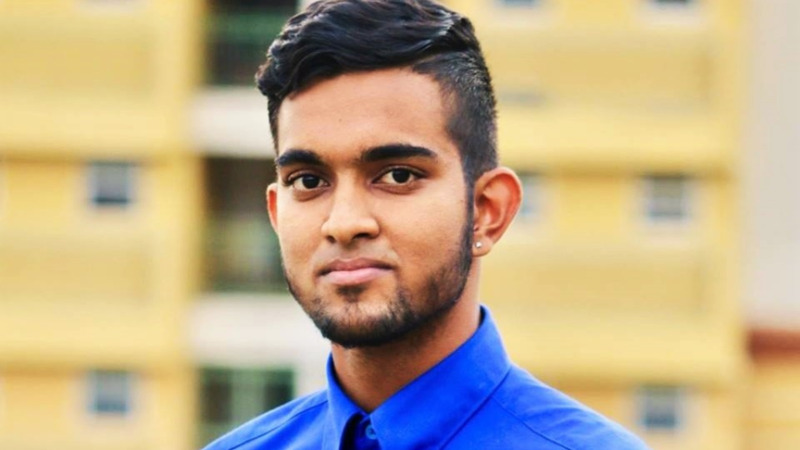 Through the Korean Government Scholarship Programme, Trinidad and Tobago students will have the opportunity to pursue undergraduate and graduate study in a variety of fields including engineering and socio-economics. The announcement follows a meeting on Tuesday between officials of the Education Ministry and the Korean Ambassador to Trinidad. 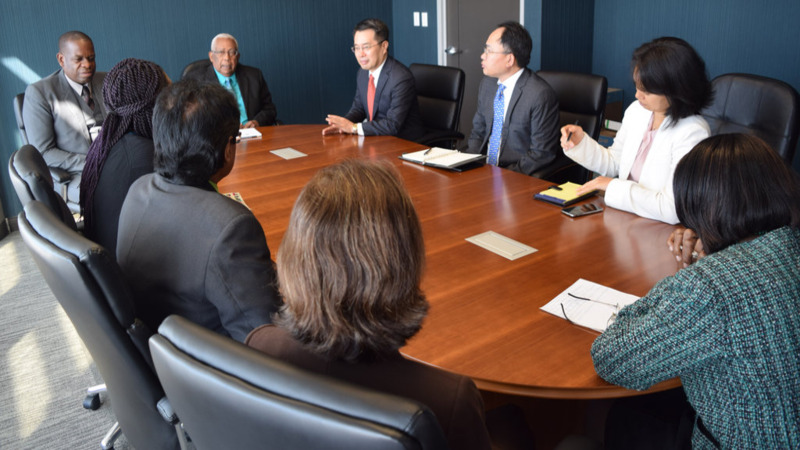 His Excellency Sung Moon-up, Ambassador of the Republic of Korea, accompanied by First Secretary, Ju Tae Kim and Senior Researcher, Hye Young Kim, pledged his government’s support to Trinidad and Tobago in the area of education. 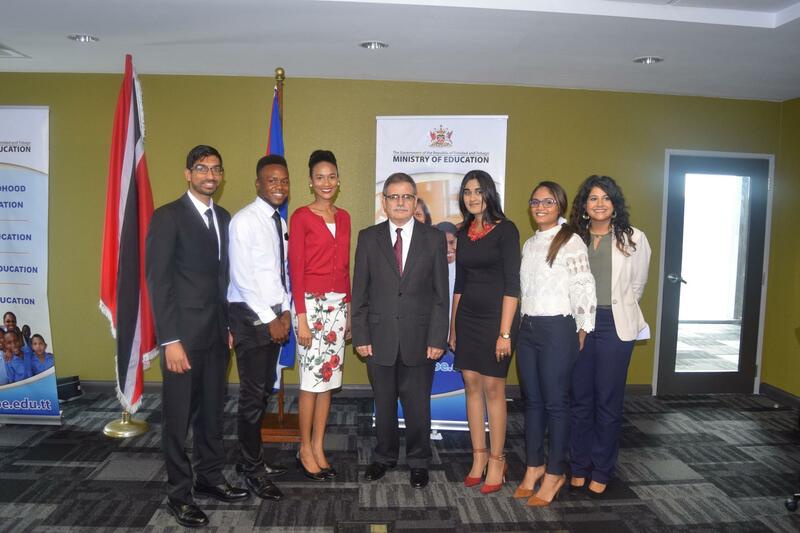 Apart from the scholarship programme, to promote exchanges in education and foster relationship between Trinidad and Tobago and Korea, Ambassador Sung highlighted the Embassy’s Language and Outreach Programmes, which he recommended taking into this nation’s secondary schools. The introduction of the Outreach Programme at the secondary school level will introduce students to the culture and language of Korea. Discussions on the implementation of this programme into schools will occur in the coming weeks. The collaboration will further enrich the extracurricular offerings available to students. Since 2013, the Korean Government has made 13 scholarships available to Trinidad and Tobago citizens.